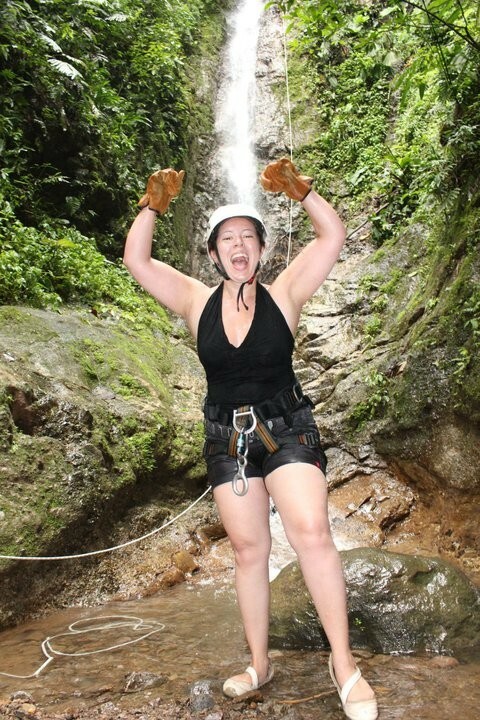 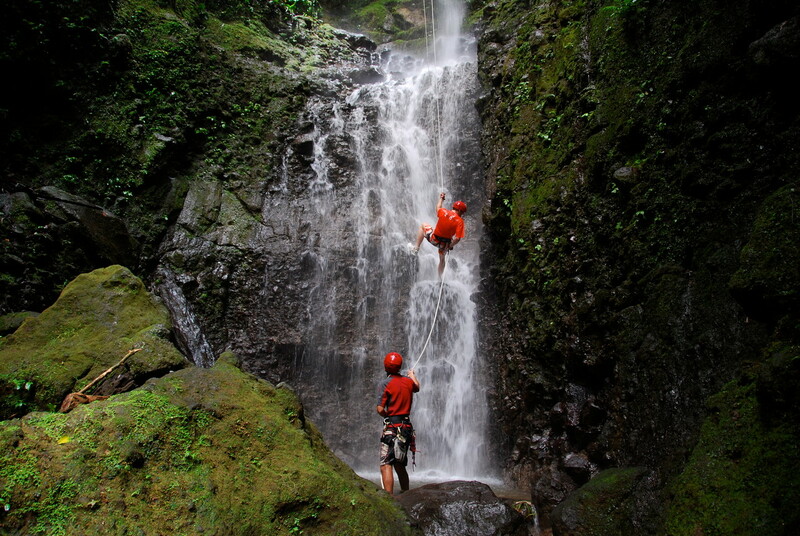 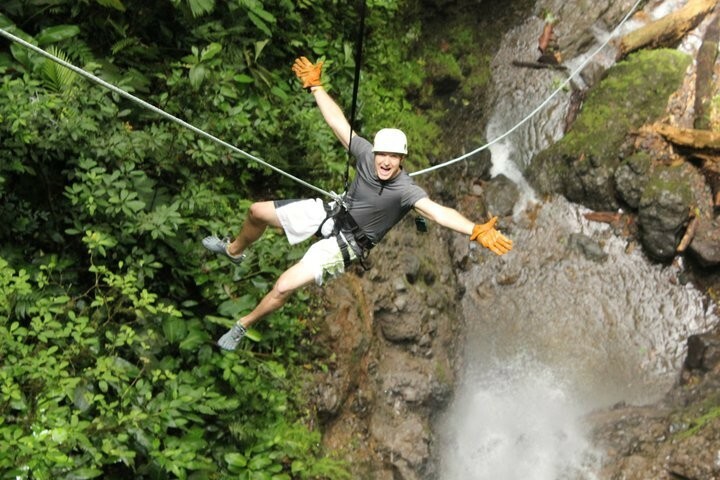 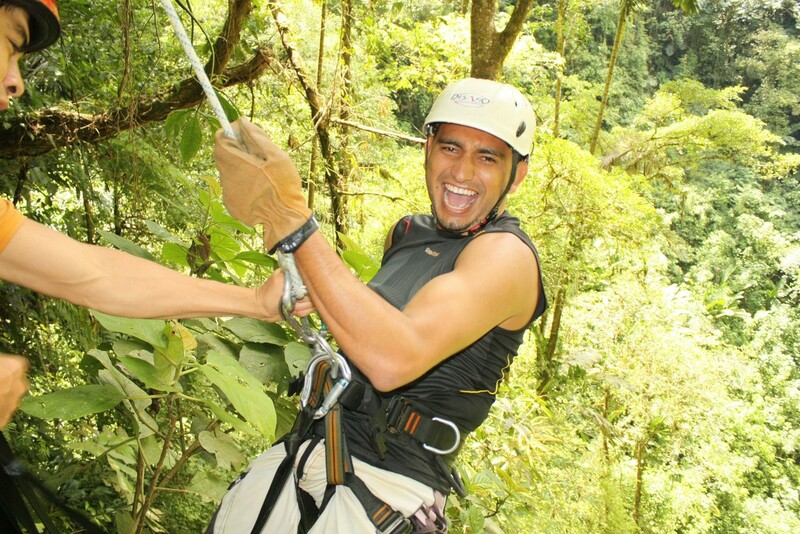 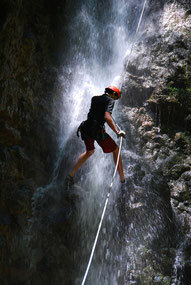 Rappel tropical Costa Rica waterfalls, hike & down-climb in an isolated rainforest canyon near the Arenal Volcano! 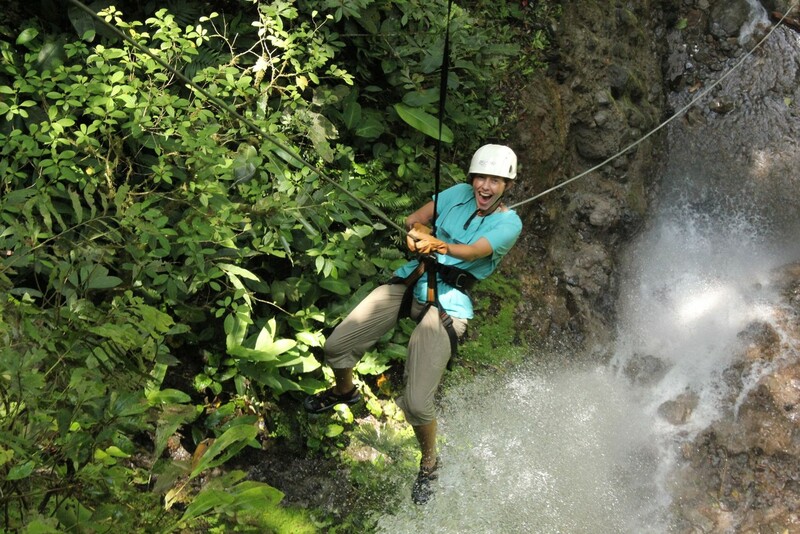 The Lost Canyon is an experience of a lifetime – go where very few have had the privilege to roam: Imagine yourself in the midst of thick rainforest at the top of a magical canyon full of tropical waterfalls with surprises each step of the way. 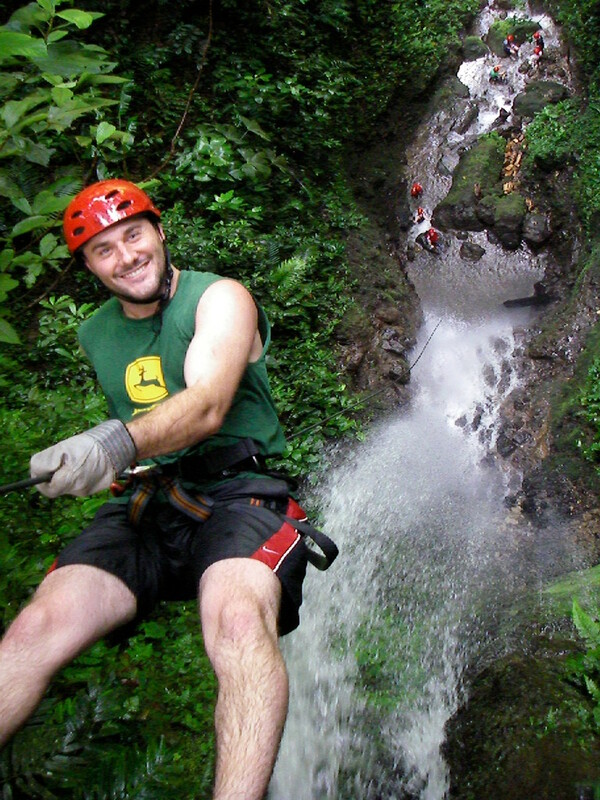 Prepare to get wet as our guides put you into your safety harness as you rappel and down climb a series of 8 waterfalls that get gradually bigger and… BIGGER! 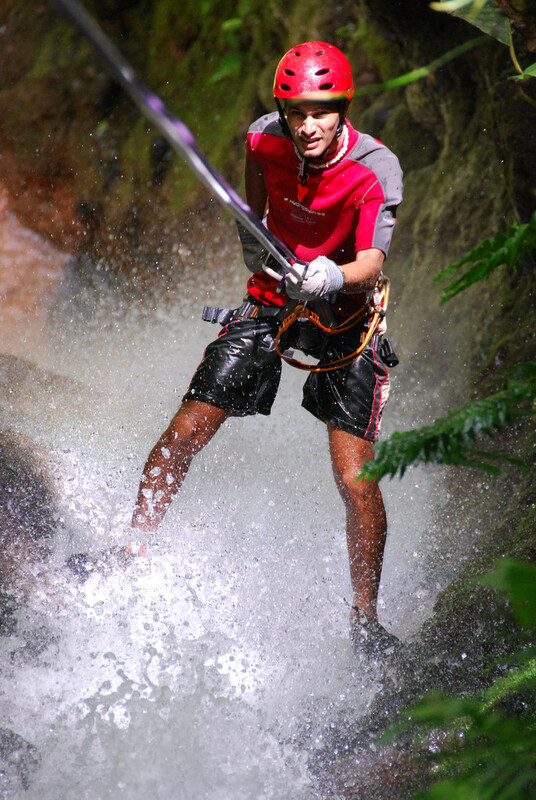 We save the best waterfall for last… you’ll finish with a 200ft-guided rappel at the end! 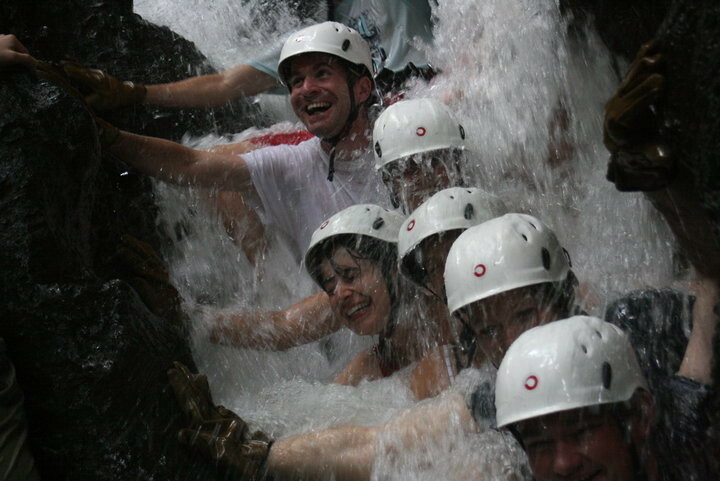 This adventure is perfect for those looking to experience the thrill of descending breath-taking waterfalls in a deep, jungle canyon while taking in the beauty of the rainforest! 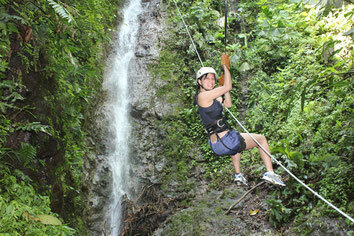 Recommended for ages 13-55 in good physical condition. 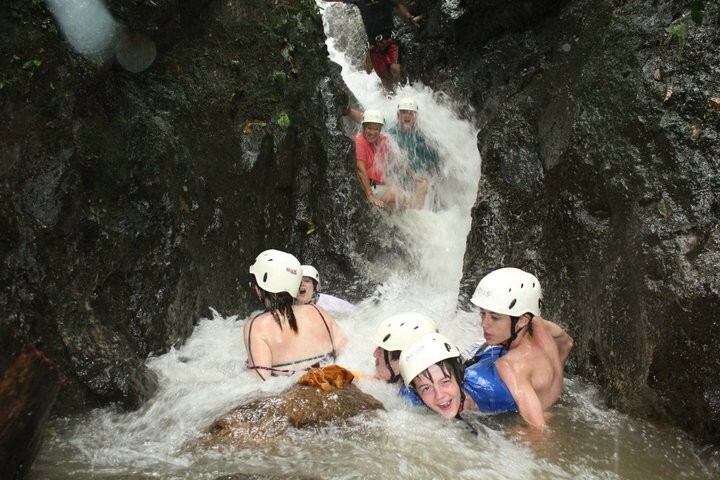 Bilingual guides, specialized canyoneering equipment for the highest level of safety, transport from and back to your hotel at Arenal Volcano area, famous home-cooked Desafio lunch, rappelling & hiking. 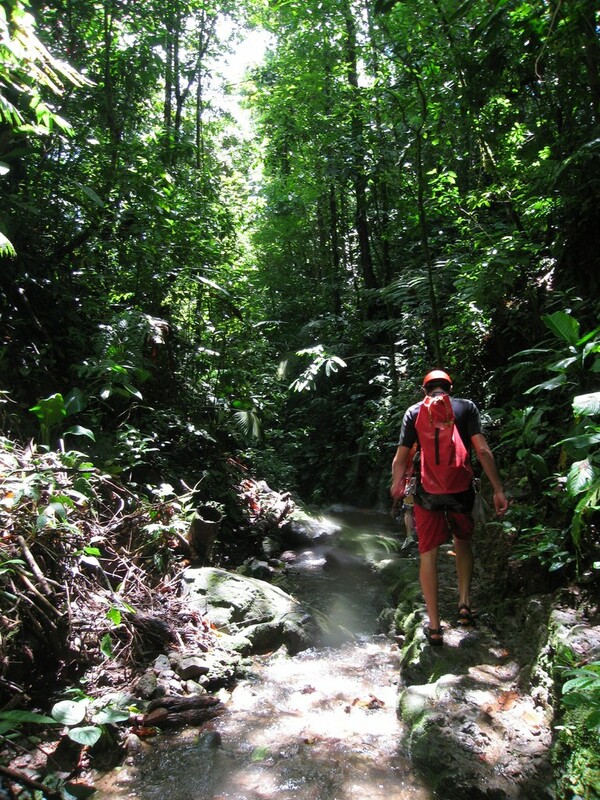 What to bring: Keen-style sandals or watershoes, clothes to get wet in & change of clothes for after the tour. 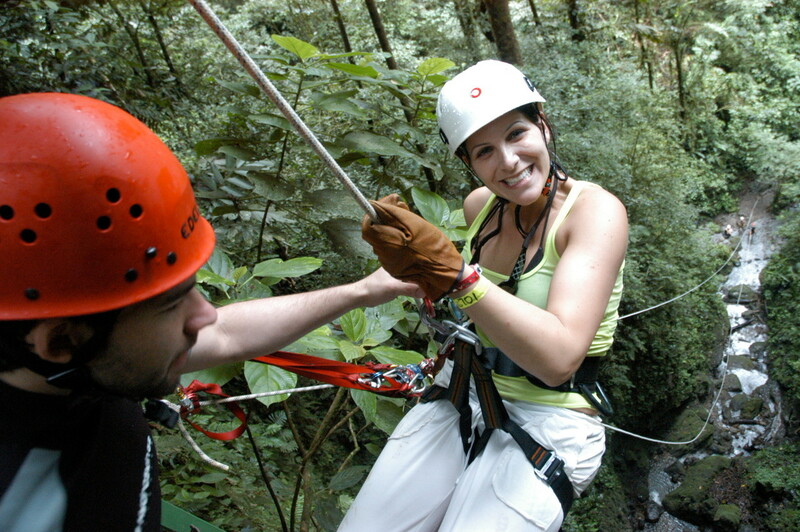 Special arrangements can be made for children under 13 at an additional cost.